Here at More Space Place serving the Jacksonville and St. Johns areas, we offer a variety of space-saving furniture and storage solutions. 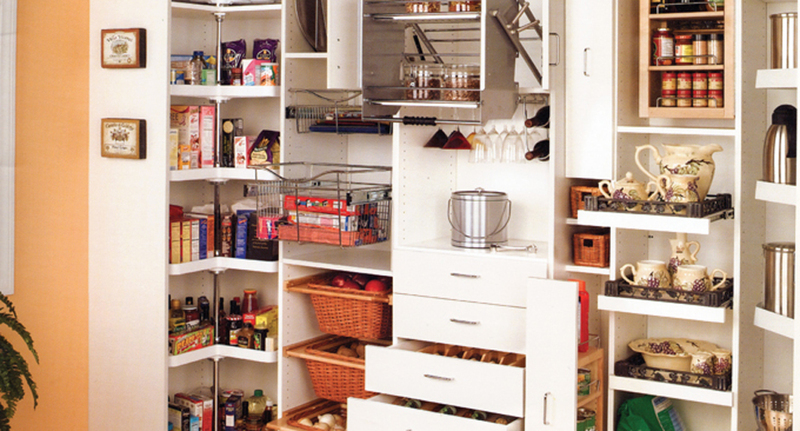 In addition to our other products, we create customized storage and organizational systems for kitchen pantries. 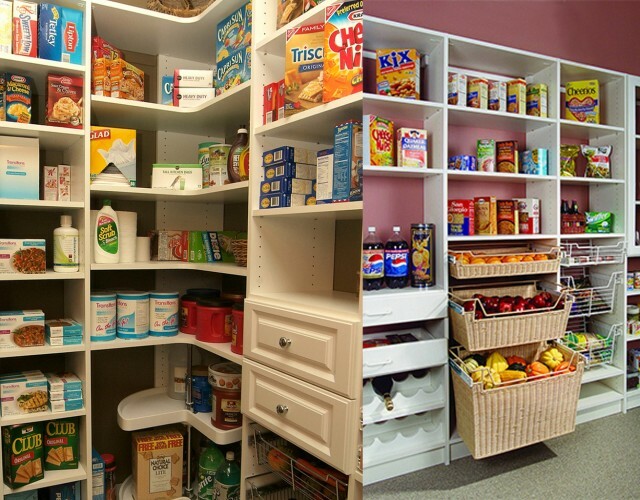 Having a well-organized pantry helps your kitchen feel cleaner and more accessible, as well as contributes to the kitchen being an enjoyable space to be in your home. 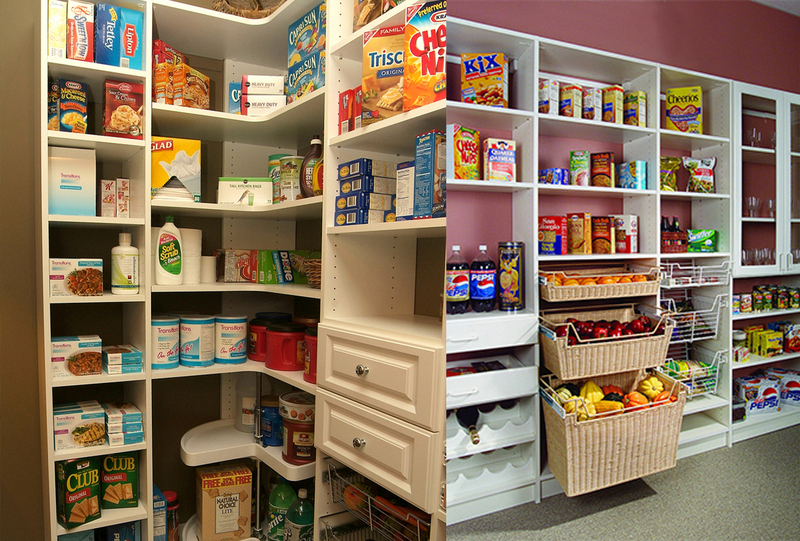 When it comes to designing your customized pantry system, you’ll have many options for storage. 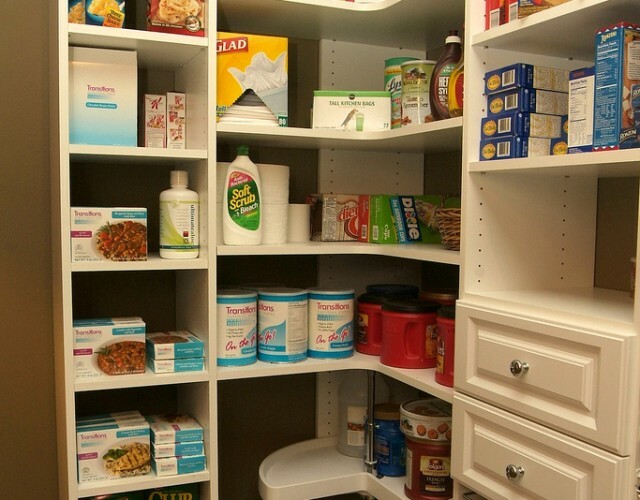 Pullout shelving makes reaching all of your items easy. 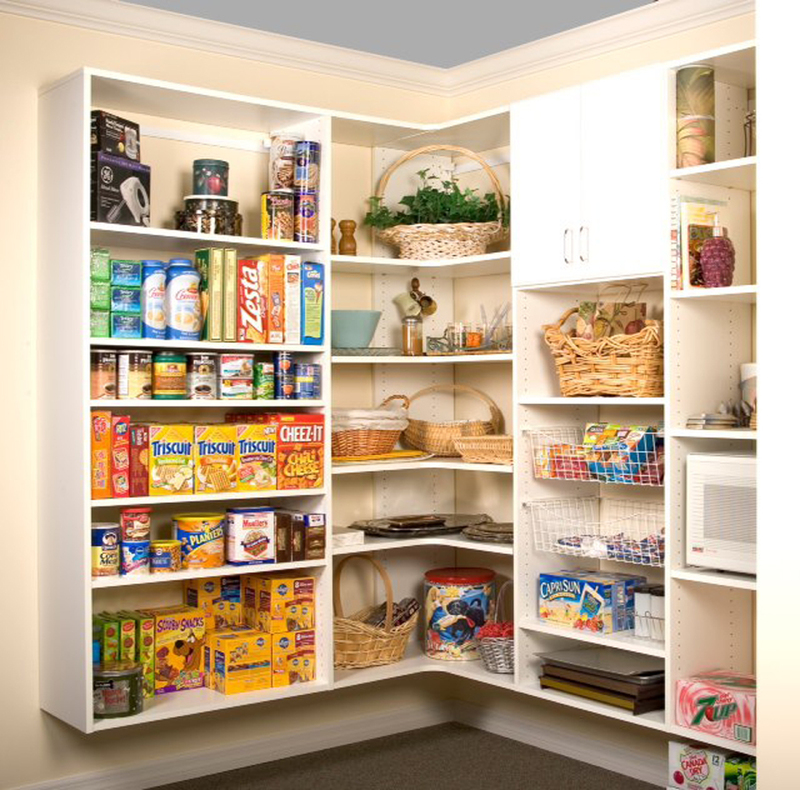 Using shelves that are fully extendable will eliminate the age-old problem of not being able to see everything. 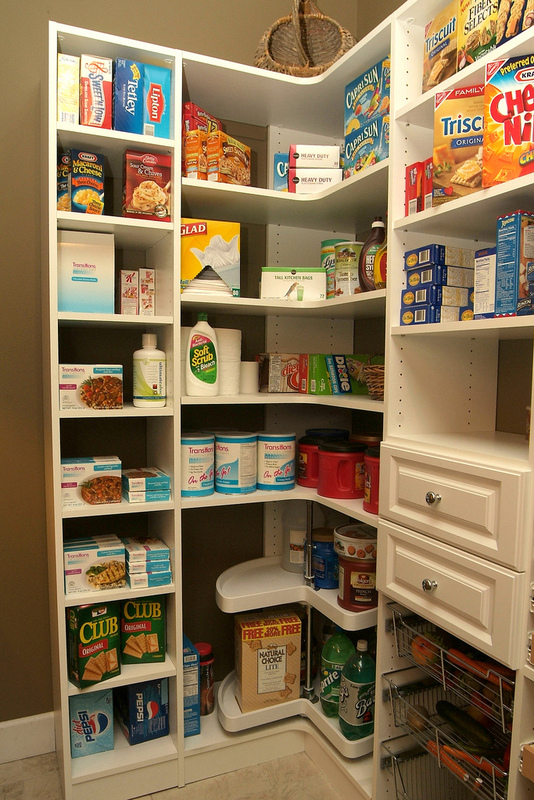 Whether it’s spices, dried food boxes, or canned goods, you’ll be able to easily access what you need when you need it. Baskets from More Space Place are available in chrome, brass, and oil-rubbed bronze, and they work great for storing various items within your pantry. 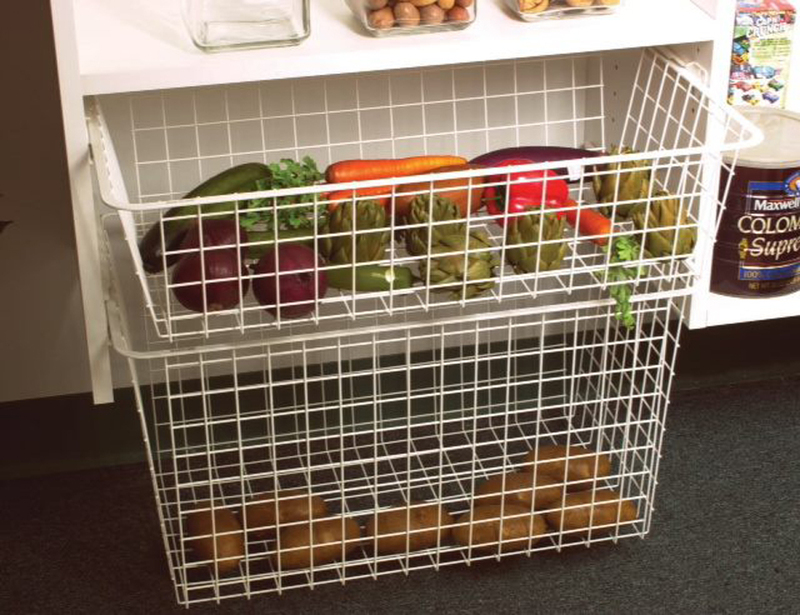 Pull out the baskets from fitted shelves for quick access or place them up on top to store those less frequently used kitchen tools. 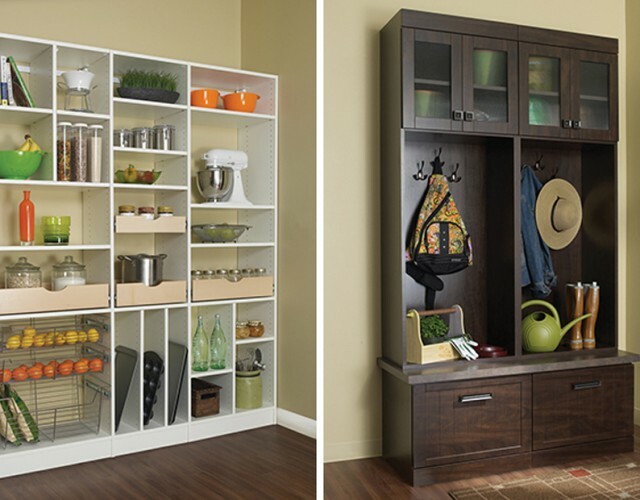 Wine and spice racks are other elements that take a pantry from normal to extraordinary. 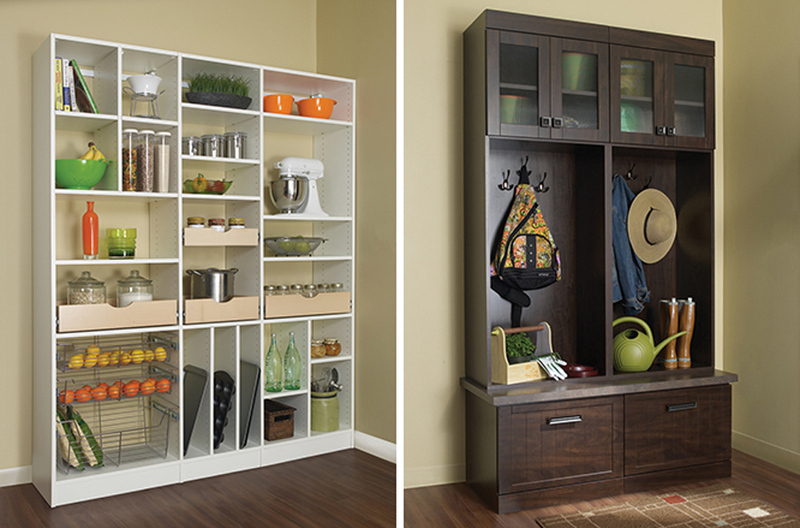 Built-in storage for these items, made specifically for your kitchen needs, will make sure there’s a home for everything. Our goal here at More Space Place is to bring the perfect storage solution to your Jacksonville or St. Johns home. We work with you to create custom designs based around your available space, your lifestyle, and your desired aesthetic. 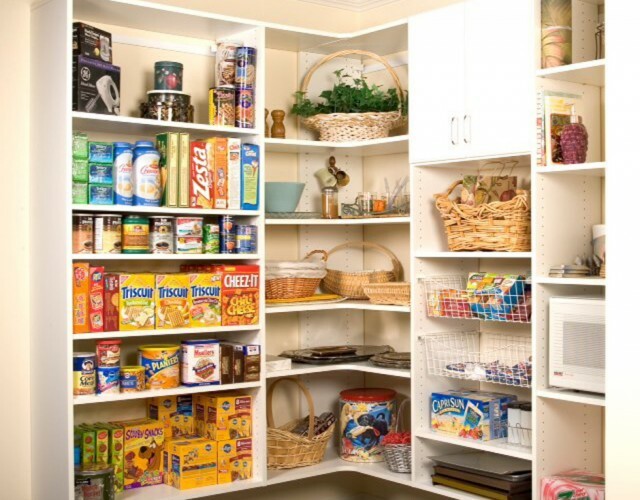 In addition to a highly functioning system, your custom pantry storage will also look great. 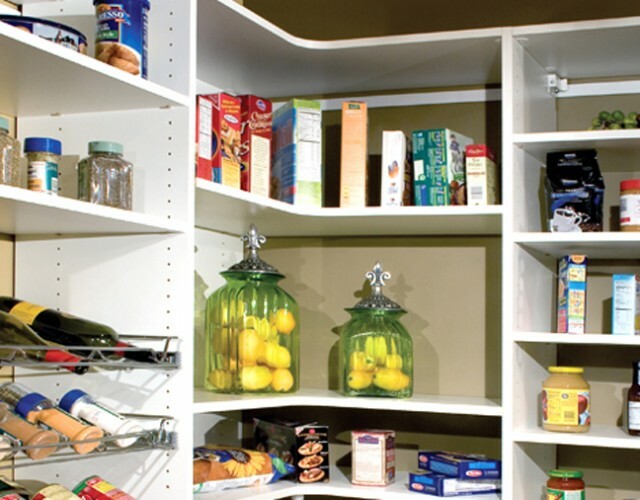 We offer a wide variety of both cabinet and shelving options, as well as various styles and finishes for those cabinets. 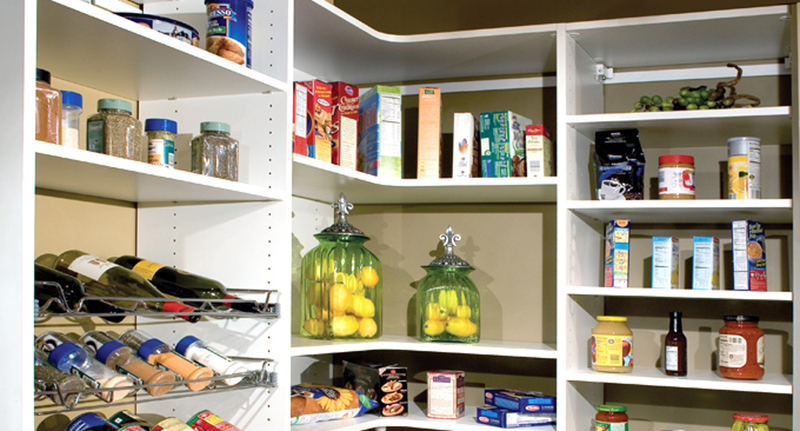 Your pantry system will be able to fit in seamlessly with the rest of your kitchen thanks to our wide selection of design styles. 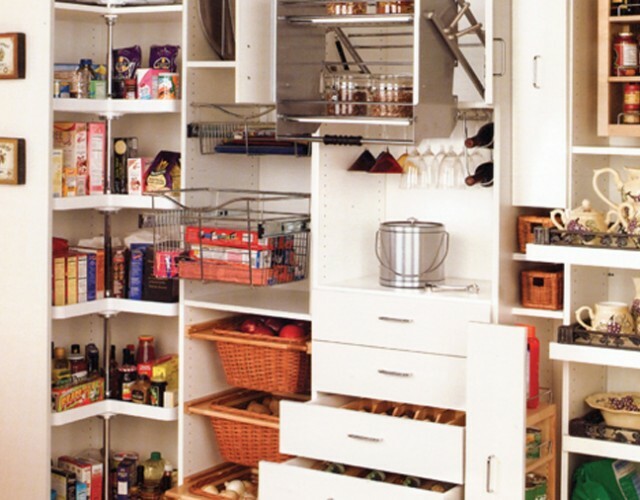 If you’re ready to take your kitchen to the next level with customized storage and organization, contact More Space Place Jacksonville today to schedule a free in-home consultation!